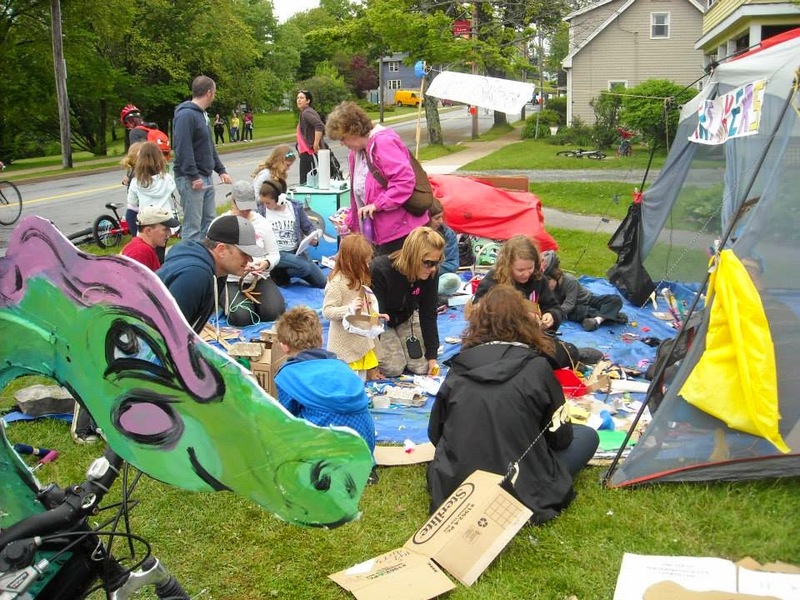 ART BIKERS: Almost ready to go! 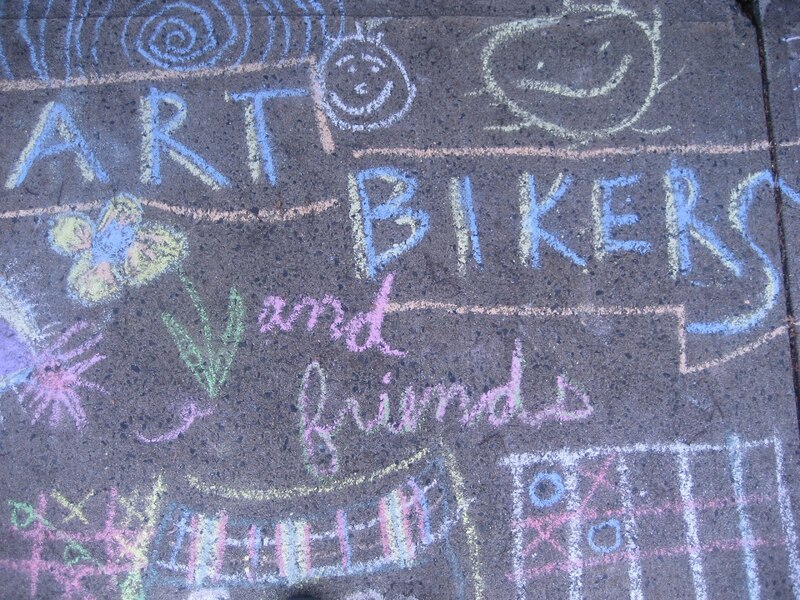 The Art Bikers team will be starting work on May 11th. Our first month, as with other years, is a combination of in-studio training and experiential training in the community. On May 15th, 23rd and 29th the team will take part in Wonder'neath Open Studio http://www.wonderneath.com/new-blog-1/ You can join us there.